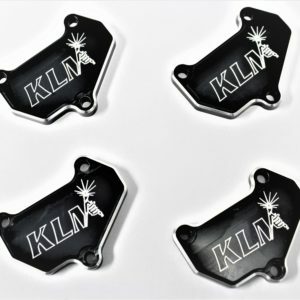 KLM Billet Aluminum Hand/Staging Brake is now available! 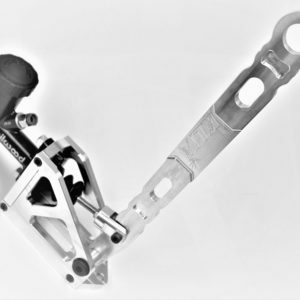 Designed and machined in house with all hardware included. 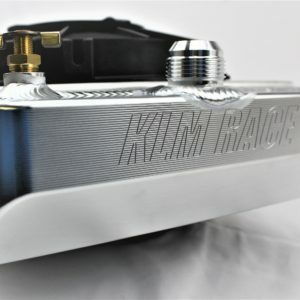 Paired with a Wilwood GS Compact Integral Master Cylinder our new KLM Hand/Staging Brake makes it a perfect component for any racer that needs one or more brake caliper engaged. Wilwood’s new GS Compact Integral Master Cylinders are an all new rebuildable design featuring a high pressure die cast aluminum body with a protective e-coat finish. Integral cylinders feature a positive seal internal bellows cap. 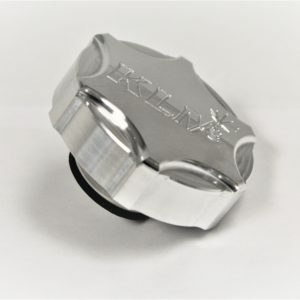 Internally, a refined return spring and piston assembly assures positive pressure control along with a quick and complete release.